Of course the ruling has got people on both side of the camp arguing their point with those anti-VFF and anti-barefoot lambasting the VFF and barefoot camp. The VFF and barefoot camp naturally is arguing that wearer of VFF has to phase in the running gradually and not jump straight into it. I have not worn a pair of VFF before. 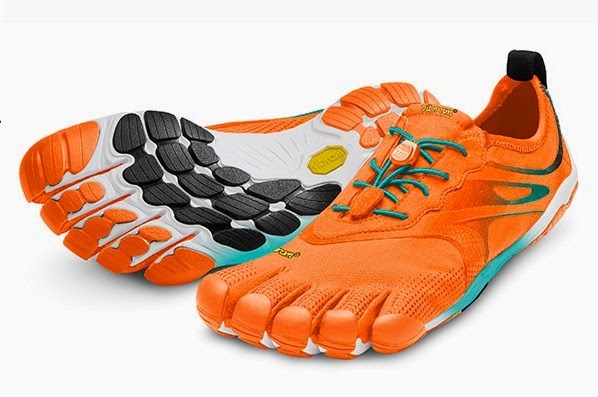 The only reason is because I don't like the design but I have dabbled in barefoot running and minimalist running. I got injured as a result but I don't blame the barefoot running. Me think there is a place for everything and every type of foot wear. The suit in US was not so much about the effectiveness of the shoe but more about the stupidness of the US law system and its jury system and also the stupidness of VFF to make claims in their sales pitch without doing the very necessary research to substantiate their claims.